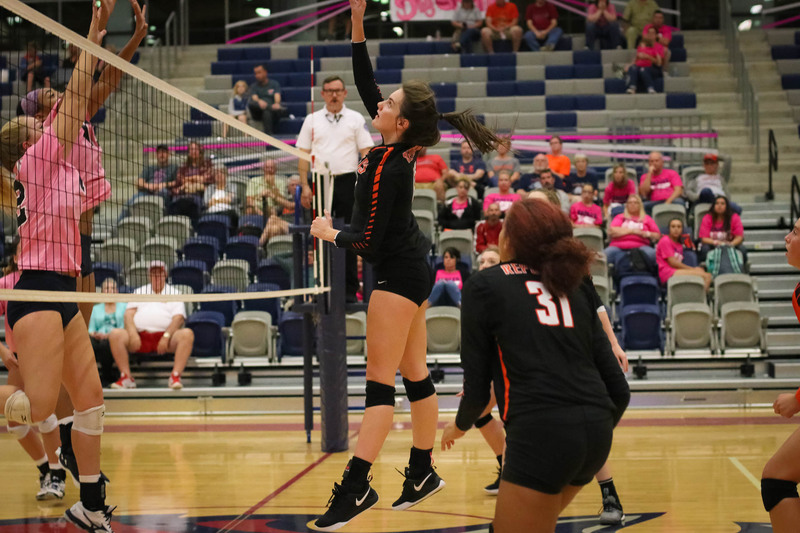 The Republic volleyball team picked up a straight-set in over Springfield Central on the road. The Lady Tigers beat the Bulldogs 25-13, 25-14. Rylee Moseman had eight kills to lead Republic. Reese Watkins and Emma Pearce each had three service aces, and Pearce contributed three digs to the defensive effort, as well. Kristen Blades had a team-leading nine assists to go along with three digs of her own. Megan Decker contributed two blocks. The win improved Republic’s record to 4-14-3 overall.